RAVEL PENTHOUSE 808 HALLOWEEN SATURDAY NIGHT PARTY ROOFTOP– ASTORIA QUEENS NYC - HOTTEST ROOFTOP PARTY NYC SATURDAY NIGHT! Get ready to enjoy 2 floors & 3 Rooms of Terror! 10,000 sq ft of Halloween Decorations! HALLOWEEN 2015 PARTY! 1 DAY - 1 EXCLUSIVE EVENT! HALLOWEEN RAVEL PENTHOUSE 808 WITH MUSIC BY NYC HOTTEST DJS AT RAVEL PENTHOUSE 808 NYC HALLOWEEN ROOFTOP QUEENS NYC PARTY ! TICKET EVENT 21 & OVER! HALLOWEEN HORROR PARTY @PENTHOUSE 808 NYC IN ASTORIA QUEENS, NY! CAPACITY EXPECTED!! ID a must. 21 & over - The Dead open the gates at 10pm, Enter at your own Risk! Ravel Penthouse 808 NYC Halloween Dress Code: Halloween Mandatory! 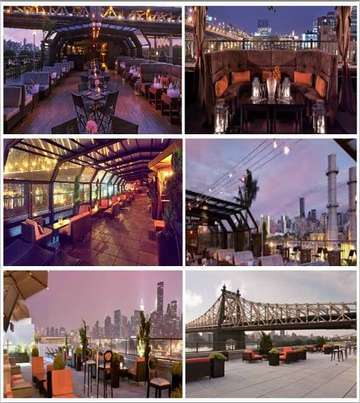 Ravel Penthouse 808 NYC Bottle Packages: Tables Service is always recommended. Table service available by request. The $700 PACKAGE Includes; (2) Premiun Bottles 1 Liter + (1) Premium Bottle 750ml + (1) House Champagne All In. Premium Bottles You can Choose from are Ciroc, Black Label, Grey Goose and Hennesy. Includes; (4) Premium Bottles 1 Liter + (2) Premium Bottle 750ml + (2) House Champagne All In. Premium Bottles You can Choose from are Ciroc, Black Label, Grey Goose and Hennesy.